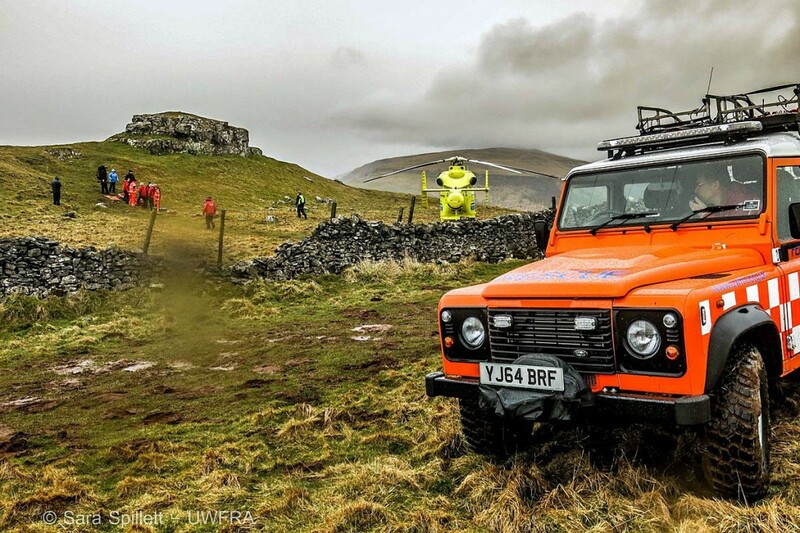 A walker was rescued after injuring his leg in a slip in the Yorkshire Dales. The 61-year-old man was walking near Conistone Pie in Wharfedale when the incident happened. The ambulance service was initially called out and requested a callout from Upper Wharfedale Fell Rescue Association. An air ambulance also flew to the scene, north of Grassington. Paramedics from the air ambulance treated the walker and rescuers then stretchered the man to one of their Land Rovers which took him down to Conistone and a waiting ambulance. Conistone Pie is a circular limestone outcrop on the fell next to the route of the Dales Way.